Castor oil is a kind of vegetable oil that is used in a number of skin care and cosmetic products due to various properties it contains. The fatty acids found in castor oil have antioxidant and moisturizing properties along with the property of enhancing skin health. It can also help in improving the looks and texture of the skin along with minimizing wrinkles due to its emollient properties. 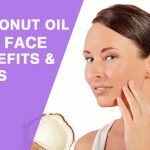 Castor oil can be used for wrinkles alone as well as in combination with other ingredients as discussed briefly here under. For this purpose you should preferably buy castor oil extracted from organic castor plants. 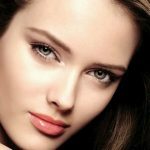 You can apply castor oil on your lips, around your mouth, around your eyes forehead and neckline in the morning to reduce wrinkle to minimum level after cleansing and drying every part one by one. You can take few drops of this oil on your finger tip to apply gently on every area and let it stay there for at least 20 minutes so that your skin can absorb it. After that you can wash your skin and apply some moisturizer or makeup to maintain the moisture in the skin. Repetitions: You should repeat the process in the evening and should include in your routine for lasting results. Turpentine oil is an essential oil that is used in various medicines, cosmetics and skin care products due to its anti-inflammation, anti-viral and anti-fungal properties. Turpentine oil and castor oil mixture helps to reduce wrinkles as well as inflammation along with providing a reddish glow to your skin. 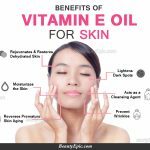 You can apply the mixture of turpentine oil and castor oil on your face, around your eyes and mouth gently with your fingertips and allow it to stay there for 10-15 minutes to let your skin absorb it. Then wash your skin and apply some moisturizer or make up to retain its effect. When to Use: You can apply this mixture in the morning as well as in the evening. You should include it in your routine for quick and effective results. The mixture of zinc and castor oil can help in improving the texture of the skin along with removing wrinkles. For this purpose zinc oxide and castor oil can be used to make a paste like mixture. You can apply this paste on your face and around your eyes gently with your fingertips and allow it to remain there for some time to let it work on your skin. Then wash your skin and apply moisturizer. How it Works: Zinc oxide in combination with castor oil can help in improving the flexibility and health of your skin along with reducing wrinkles. Repetitions: You can repeat it as and when required. Mix 1 tablespoon baking soda in 1 tablespoon castor oil to make a paste. Now you can apply this paste on your face and around eyes as a mask to remove wrinkles by making your skin healthy, supple and nourished. Rinse your face after 10 minutes. Repetitions: It can be repeated 3-4 times a week. 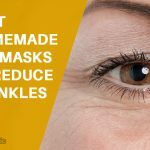 2nd Option: Mix 2nd tablespoon baking soda and 1 tablespoon water to make a natural scrub to scrub your wrinkles and other affected areas gently in circular motion. Now wash the skin and pat dry it. Mix the castor oil and coconut in a bowl with your fingertips. Then apply the mixture gently to your face in circular motions and allow your skin absorb the oils for 30 minutes. The cleanse your face using warm water and pat dry it. Repetitions: You can repeat this application 3-4 times in a week. Apply the mixture gently on your face in circular motion until the oil is absorbed into your skin. Cleanse your face after 15-20 minutes to get the best results. Repetitions: It should be repeated daily in the morning before washing your face. 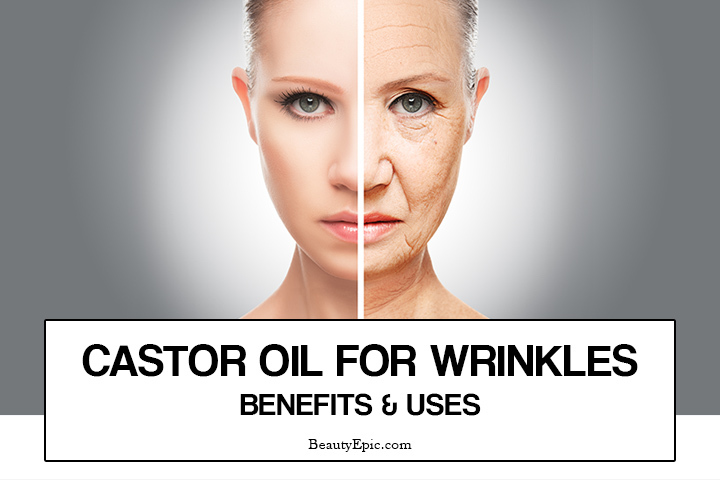 Thus castor oil is a very effective ingredient for removing or reducing wrinkles. It can provide your healthy skin in combination with various natural ingredients. 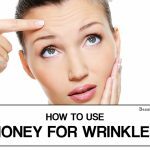 How to Get Rid of Wrinkles with Honey? Castor oil help in improving the looks and texture of the skin along with minimizing wrinkles due to its emollient properties.